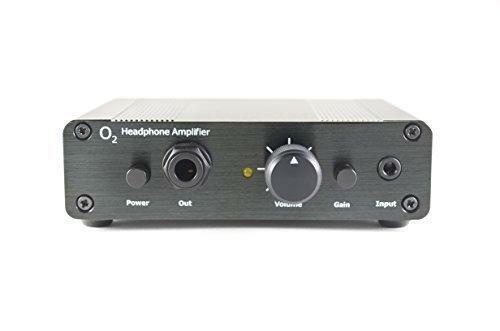 The objective 2 (o2) is a headphone amplifier designed by Mayflower Electronics with emphasis on benchmark performance at a low cost. This version is the popular Mayflower Electronics version. This amp will drive any headphones from 16 ohm to 600 ohm headphone. Also integrated is an ODAC. It accepts input via USB from any Windows/Mac/Linux device. There are no drivers and is plug and play. ODAC outputs 24/96khz. Full specifications can be found on MayflowerElectronics.com website. Each amp is hand assembled to order and includes a USB cable and 120v power supply.